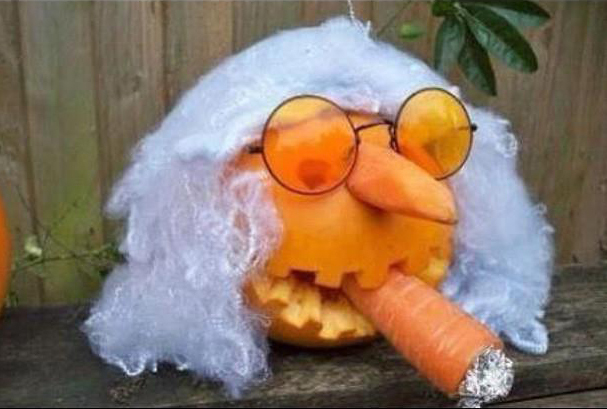 This entry was posted in Misc and tagged Halloween, Haribo, Jimmy Savile, Trick-or-treating by The Ed. Bookmark the permalink. In a BBC funded Xmas Special, Jimmy Savile and Gary Glitter (playing the role of Father Christmas) visit a Cambodian orphanage, to help them overcome the horrors of Pol Pot. How much do you whinging poms pay for your licence each year? How much went to Savile et al? I think a Lance Armstrong style refund is in order to youse all.